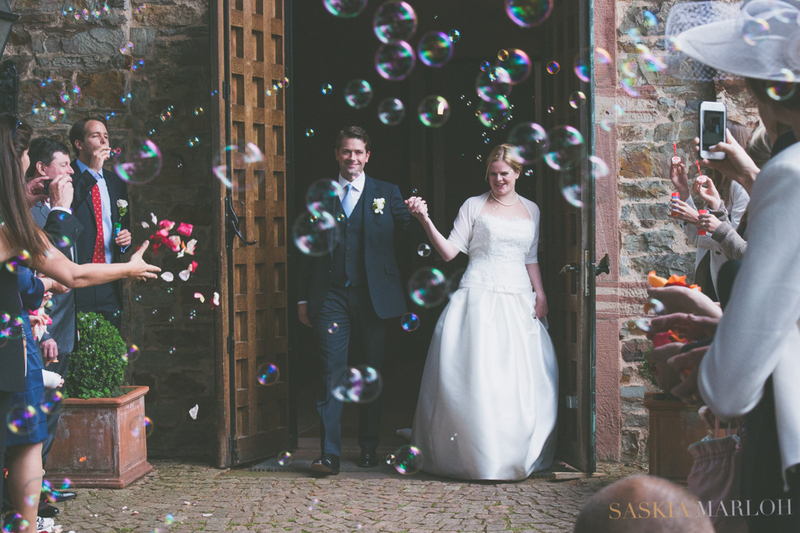 EMBRACING THE WORLD .... | INTERNATIONAL WEDDING PHOTOGRAPHY - SASKIA MARLOH - HOCHZEITSFOTOGRAFIN. Rheingau. Germany. UAE. - For couples that truly love photography. Meeting again with a wonderful couple, whose wedding I had the honor of photographing last year. Now again taking photographs of the next step, laughing, talking and letting their special wedding day pass again in our conversation, while sipping a drink at exactly the same place where the wedding took place. To hear about love stories between the guests of the wedding – after the wedding …. The magic of the bouquet-throw ….